Summer STEM this year is more fun and learning we are a Maker Camp Affiliate, we are learning about flight using Engineering is Elementary, and we are learning about digital citizenship through experience like using Kidsblog to share ideas. Follow us on Twitter to see what we are learning about and making @MAC_STEM. Click here to see some of our blog posts for Summer STEM. Middletown STEM Summer Program is proud to be a Maker Camp Affiliate. We are going to be engineering, designing, and creating things along with the Maker Camp Community. Want to learn more about Maker Camp? Click on Maker Camp above to visit their website. There you can find ideas and projects that make summer learning and exploring fun. Getting to Know the Code! Our STEM children are spending some of their time learning how to code using CS-First. This program takes them through the steps of programming using Scratch, an MIT, web-based program that helps anyone learn the coding basics. Click on Google CS First to visit the CS First website. Time to explore Makey Makey! One tool for learning and creating that we are exploring this summer is Makey Makey. 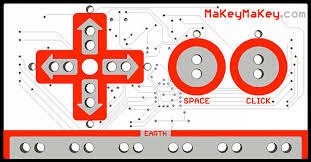 To learn the basics about Makey Makey, click on the picture above. After that the only limit is your imagination! Click here for other apps to use with Makey Makey. 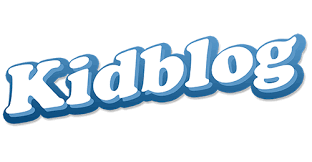 Our Summer STEM kids are going to think about, reflect, and comment about their day on our Kidblog web page. By doing this, they get to think about and share how they feel as well as give feedback to others about their comments. Click on the link above to visit our blog page. Summertime is for fun and learning at Middletown's Summer STEM program. 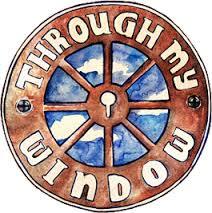 Check out this web page to see what are students are up to. Also follow us on Twitter at STEM_MAC to see the latest.